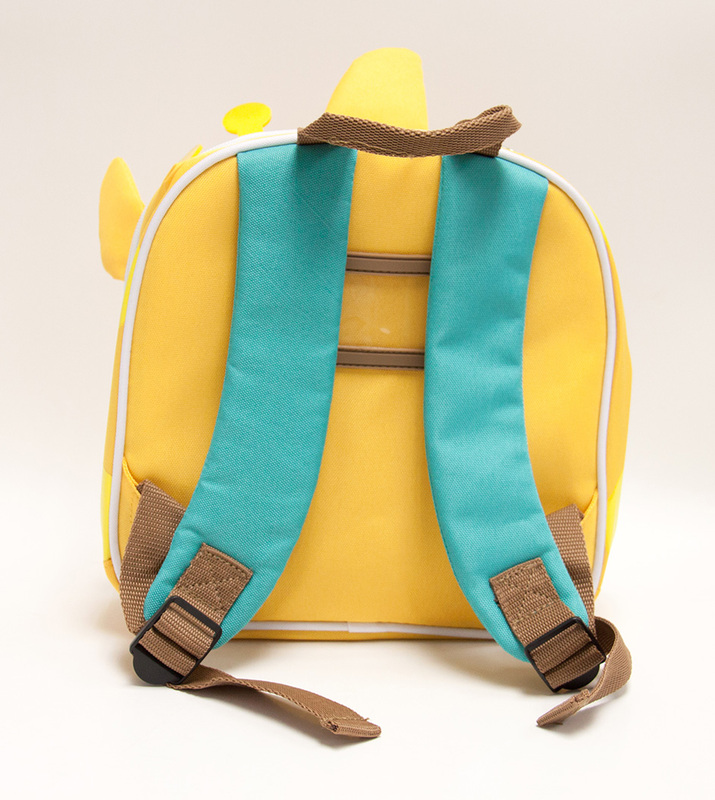 Marcus & Marcus Insulated Lunch Bag is the perfect tote for junior to bring their lunch and snacks on all their adventures! 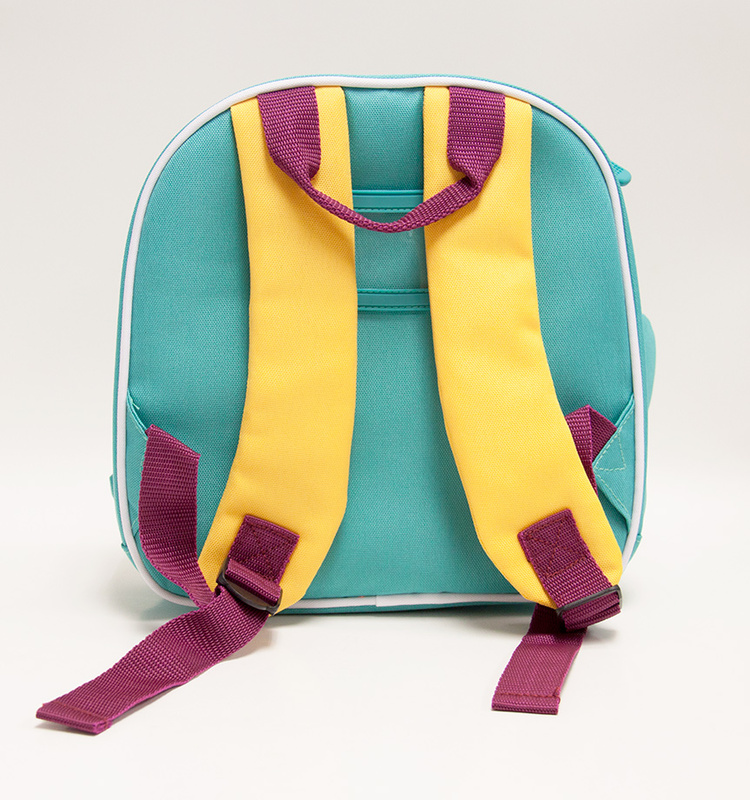 The lunch bag’s large compartment is insulated to keep lunch and snacks hot or cold. 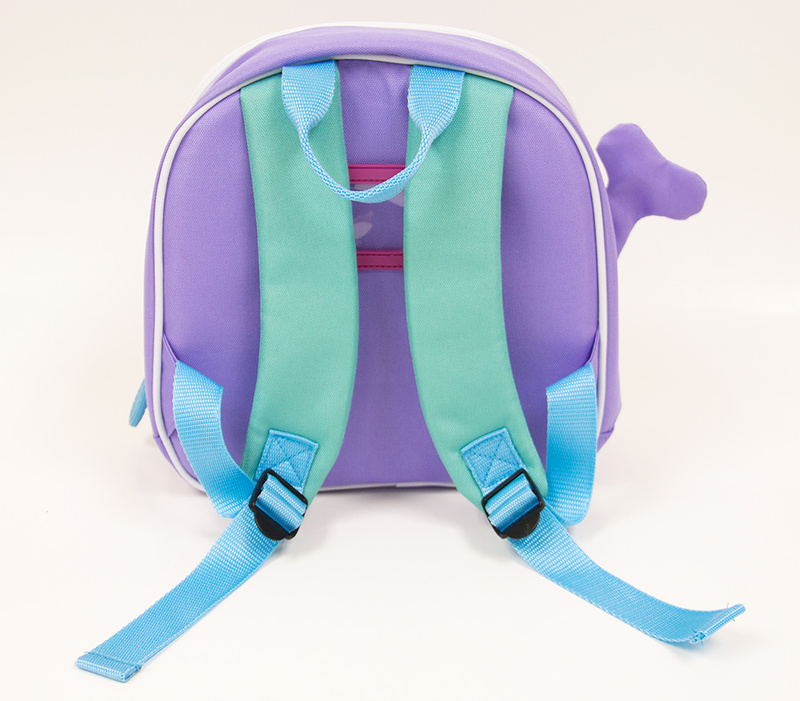 It features an interior mesh pocket and an exterior zipper pocket for small snacks, napkins, utensils or anything else your little one might need. 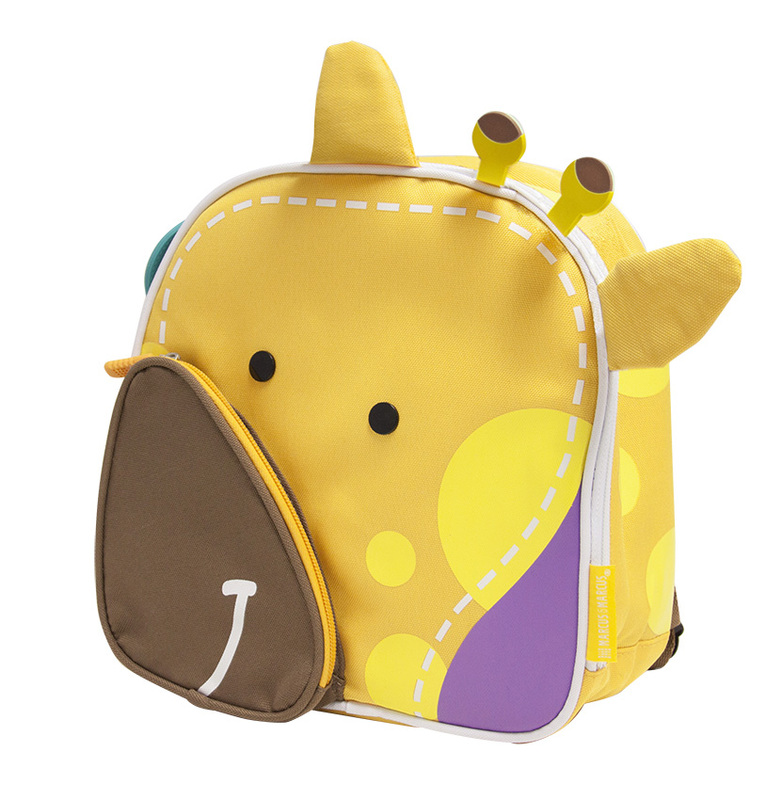 The cute zipper tags make the zippers easy to grab and use for little hands! 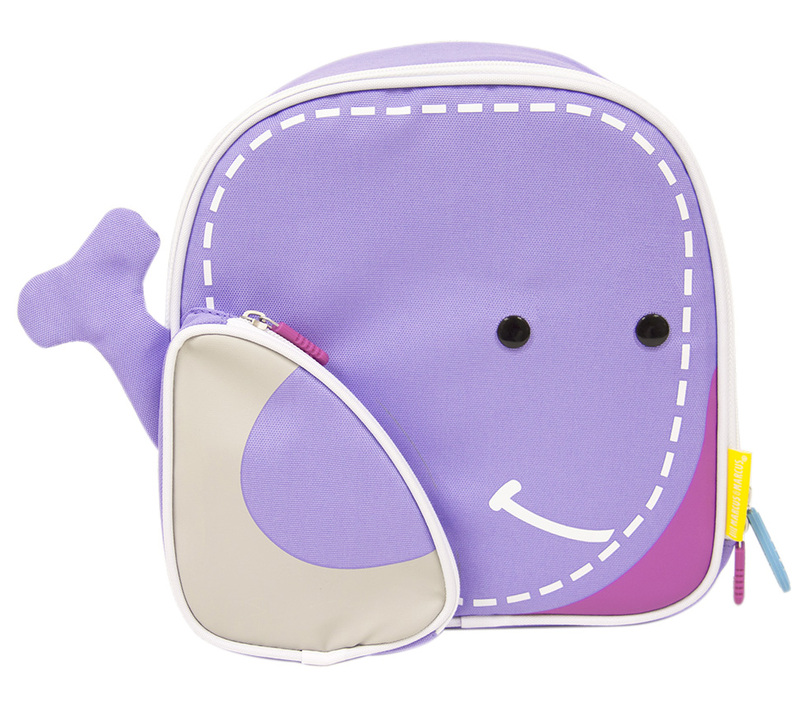 Available in Ollie the Elephant, Lola the Giraffe and Willo the Whale. 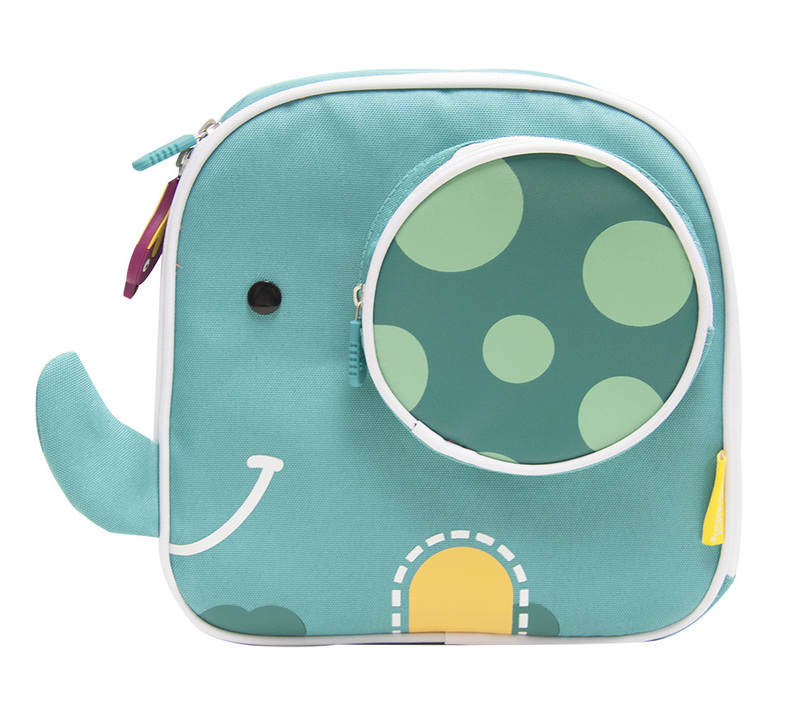 Notify me when Ollie the Elephant - Green Insulated Lunch Bag is available.